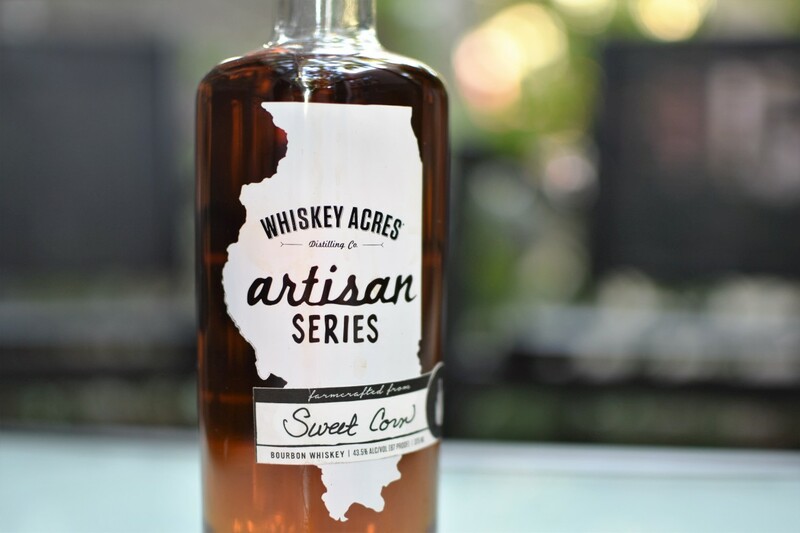 Home » Blog » News » ‘American Bourbon Association’ Lists Chicago Bourbon! Chicago, IL (Apr. 5, 2016) – Chicago Bourbon is proud to announce the addition of the Chicago Bourbon blog to the American Bourbon Association’s encyclopedia of bourbon. There you will find bourbon-related websites, communities, blogs, brands, distilleries, and events. The American Bourbon Association was founded by the Sazerac Company to ensure bourbon whiskey is respected around the world as the highest quality whiskey made. We hope to be your source for news and information about all bourbons and all bourbon distilleries. We not only look at the news and trends within the industry, but the ever-evolving culture and lifestyle surrounding our beloved spirit. We want to get to know the influencers, the distillers, the distributors, the mixologists, the everyday drinkers— the people that are continuing to bring bourbon to the forefront. We aim to be the global authority on all things bourbon. We hope to educate new audiences and do everything we can to help foster the new bourbon revolution throughout the world. Here, you’ll find all of the latest news and coverage involving bourbon whiskey—industry news, lifestyle features, recipes and plenty more. In addition, we will be your source for keeping up with the bourbon experience, from awards and competitions, to distillery tours, great bourbon bars and can’t-miss events. Explore the rich heritage of bourbon, and see how the spirit is carefully crafted. You can find information on distilleries, along with their portfolio of great bourbons, and even information on the retailers that carry them. 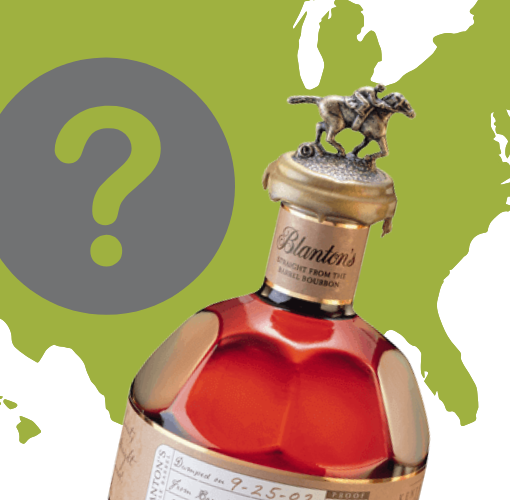 The American Bourbon Association is your source for bourbon news worldwide.